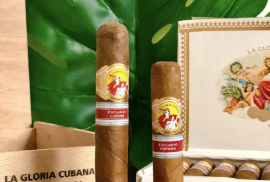 Founded in 1876, and originaly located in la Calle de los Dragones in Havana, Juan Lopez is one of the smaller, most niche brands of Cuban Cigar brands. 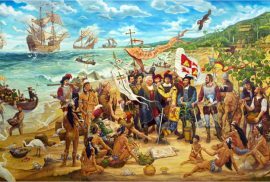 It’s name comes from Juan López Sena, the spanish founder of the cigars. The brand stayed in the family’s posetion until 1918, where it was sold to Sociedad Cosme Del Peso y Cia. 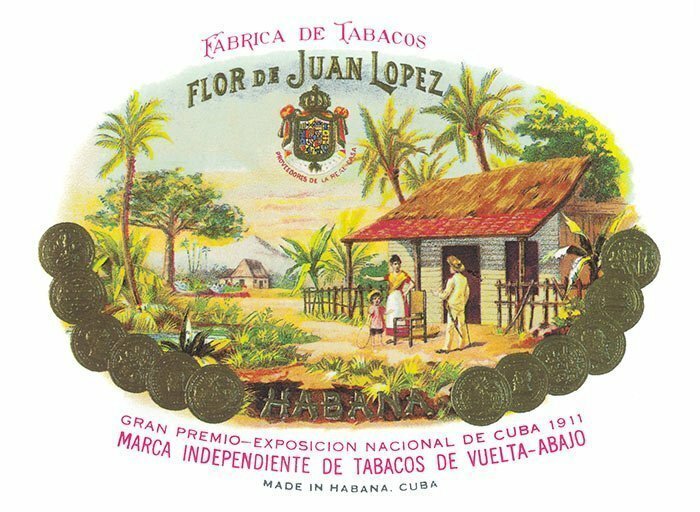 Finally, in the 1960 the Cuban Revolutionary goverment nationalized the brand, and produces the cigars nowadays in the La Habana factory. The Juan Lopez selection is known for being one of the best and hardest to find. Up to quite recently, they were rare outside of Cuba, and not sold in Europe (people had to go countries like Andorra to buy them). 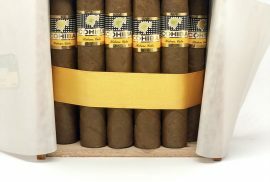 It is considered a boutique brand such as La Gloria Cubana or El Rey del Mundo. 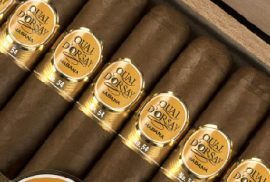 Their cigars are full bodied, with medium to strong strength. This gives them a great potential for ageing.